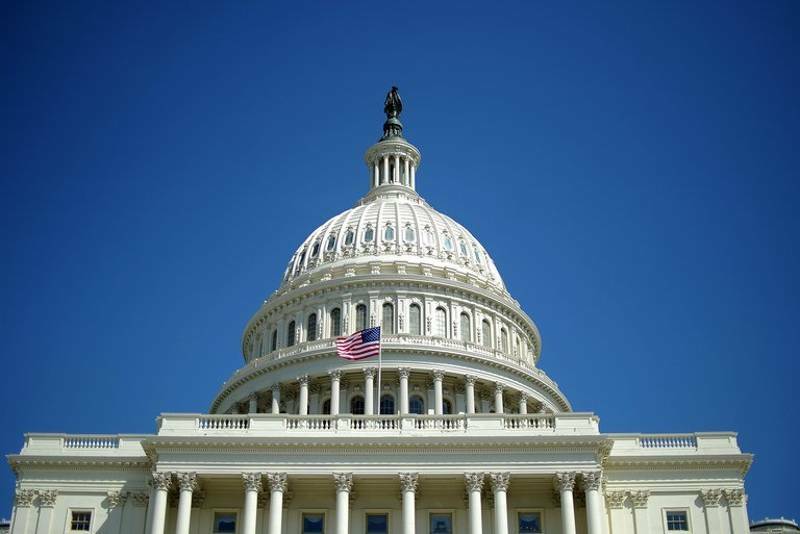 Among the many hundreds of public policy concerns that Americans care and act upon, what are the top policy concerns in Congress for which citizens search? Politico does a twofer and the New York Times remembers an academic titan who well chronicled drug use and ensuing government policies to thwart it–a largely unsuccessful endeavor. With unmistakable juxtaposition, Politico’s printed tabloid available in Washington, D.C. featured two informative items married together. First, a column from constitutional scholar and salon.com contributor Glenn Greenwald underscoring the political significance, public health benefits and taxpayer savings if Prop 19 is passed by California voters in a few weeks based on his recent research paper for the Cato Institute examining the benefits of Portugal decriminalizing all drugs in 2000. Additionally, Politico wickedly notes that 28-years-ago today President Ronald Reagan declared a ‘war on drugs’, yet these days, the current drug czar is uncomfortable employing the now broadly derided term, deeming it “counter-productive”. Today’s New York Times does justice in honoring the recent death of Dr. David Musto, a well respected professor at Yale Medical School, an author of many notable books and expert in the history of drug control policy. Before there was an Internet…from 1991 to 1993, David and I frequently corresponded about cannabis use, policy making and law enforcement via letters and faxes. 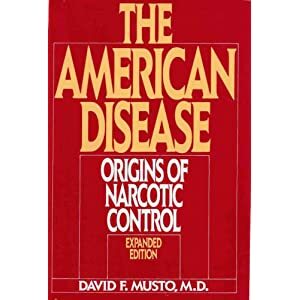 His books (notably for me, The American Disease: Origins of Narcotics Control, along with other very important scholarly works researched and penned by Drs. Lester Grinspoon, Norman Zinberg, Andrew Weil and Consumer Union’s Edward Brecher; along with the writings of law professors Charles Whitebread and Richard Bonnie) quite definitely helped form my political and sociological views about cannabis. I note from the Times’ obituary that David passed away in China whilst visiting to deliver his academic papers to Shanghai University. I trust somewhere in what must be an immense collection of papers and correspondences will be our exchanges, and a rare conceit from David in a correspondence to me, replying to my frustration that he was not more of an advocate for reforms rather than a genuine ‘Ivy League’ academician, he noted, I recall, something like: I seem best equipped to point out the history of drug use and government’s efforts to control for such…and let the public and elected policymakers make of my work what they will…I’m not an activist or a solutions person per se. As noted by NYT book reviewer James Markham correctly predicted that The American Disease would “probably become mandatory reading for anyone who wants to understand how we got into this mess”. True then. True now. You can purchase a copy @ Amazon, or you can get the flavor of David’s writing from his 1972 essay, The History of the Marihuana Act of 1937 at druglibrary.org.